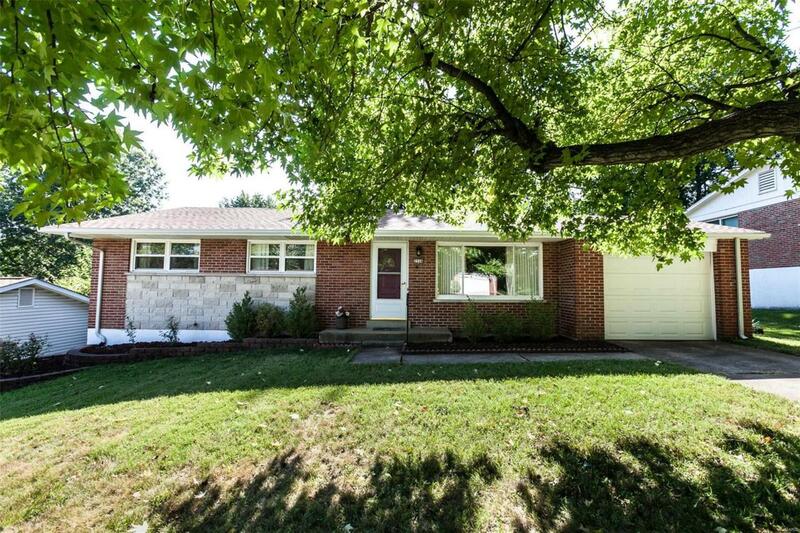 Welcome to this well maintained 3 bed, 2 bath brick ranch in Warson Meadows. Pride of ownership shows! 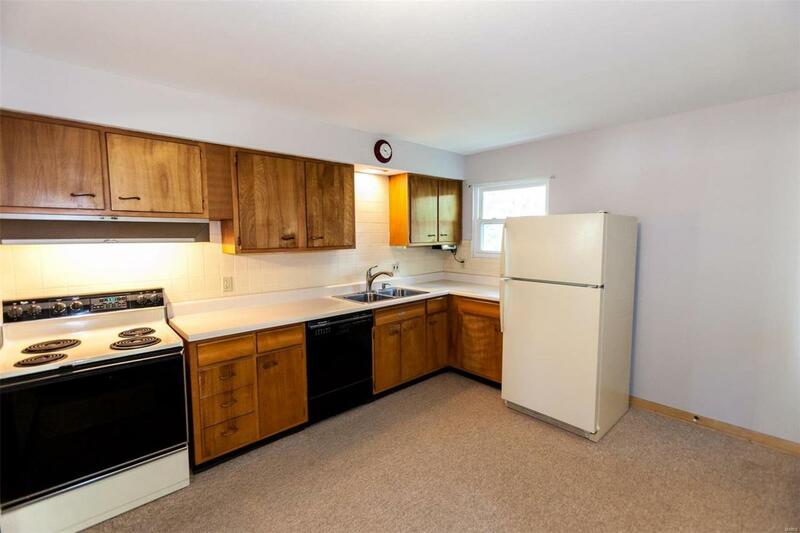 Freshly painted and wood floors redone in 2018, water heater 2017, roof and garage door replaced in 2012, furnace & a/c in 2010 and most windows on the main floor 9/2007.Washer, dryer and refrigerator are included. 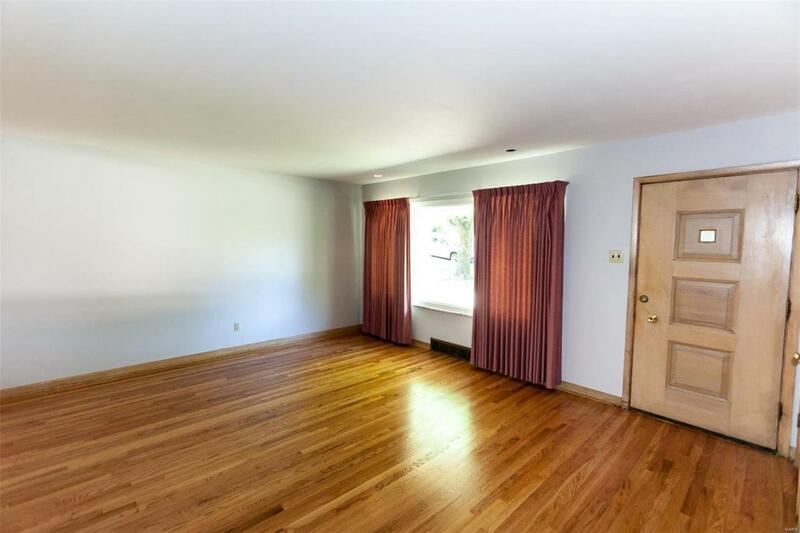 There is a spacious walk-out lower level, plus a cedar closet. The lower level leads to the patio and fenced backyard. This home is in the Pattonville school district. Close to the bus stop, highways, Clayton and the airport. 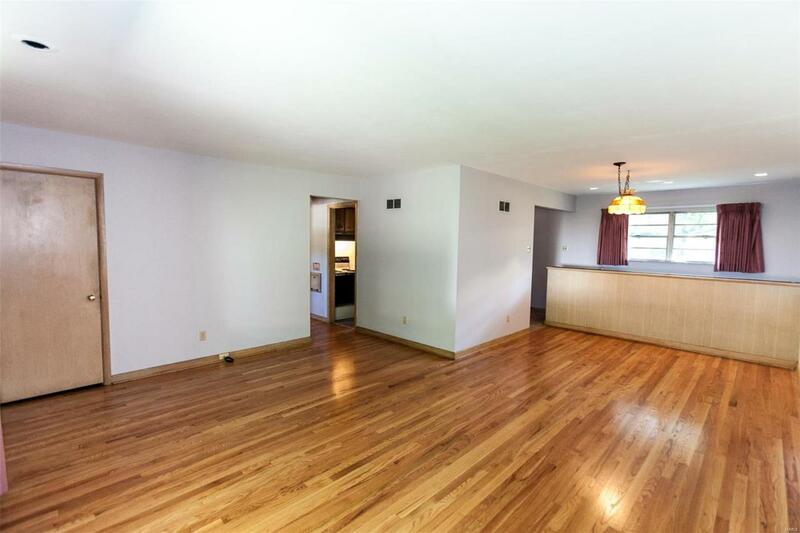 Passed unincorporated inspection and 5 people can occupy this home.